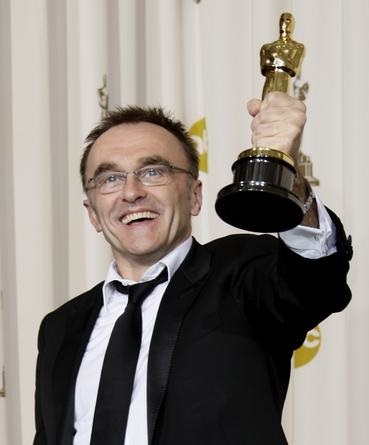 Danny Boyle's Net Worth is estimated to be about $40 million. Boyle is a well known English director, screenwriter, producer and theater person. He is well known for his movies such as 127 Hours, Slumdog Millionaire, Trainspotting, etc. He was born in 1956 in Lancashire. He attended Thornleigh Salesian College and Bangor University. Boyle started working as a TV producer in 1982. He produced several films and shows like Elephant, Not Even God Is Wise Enough, Scout and two, etc. He also appeared in Top Gear. Shallow Grave was the first movie directed by Boyle. He then produced Trainspotting. The Beach starring Leonardo Di Caprio was directed in 2000. 28 Days Later was directed by Boyle in 2002. A sequel of the movie, 28 Weeks Later was produced by Boyle in 2007. Slumdog millionaire was directed in 2008 and won several awards. Boyle also won an Academy Award himself for the film. He directed 127 hours in 2010 which was nominated for BAFTA award under different categories.